Paul, a holder of the RCVS Diploma in Veterinary Cardiology since 2003, graduated from The Royal Veterinary College in 1997. He spent a brief period in first opinion practice before completing a junior clinical training scholarship in Small Animal Medicine and Surgery, and then a three-year senior clinical training scholarship in Veterinary Cardiopulmonary Medicine at The University of Edinburgh. 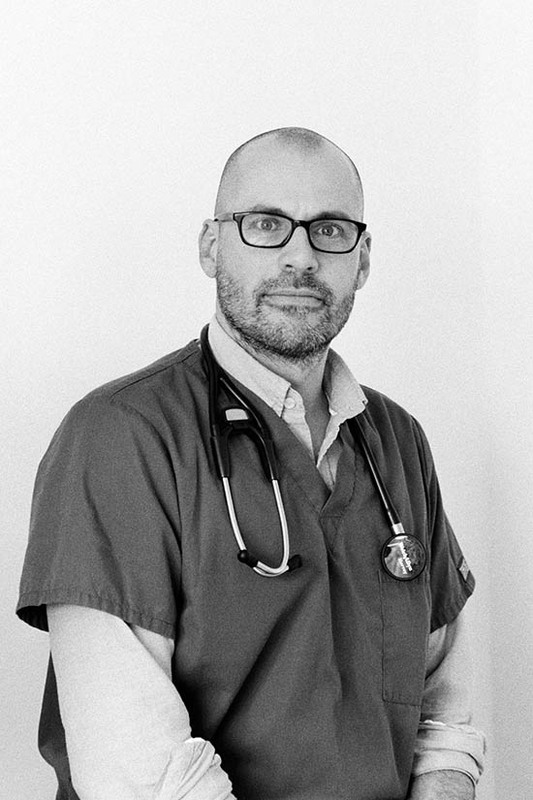 On completion of his residency he began work as a small animal cardiologist in private referral practice, becoming a RCVS Recognised Specialist in Veterinary Cardiology in 2005. He went on to spend an additional five years in private referral practice before setting up East Anglia Cardiology in 2010. I consent to East Anglia Cardiology contacting me by email or phone in order to process my enquiry. East Anglia Cardiology will not pass your details onto other companies or third parties.